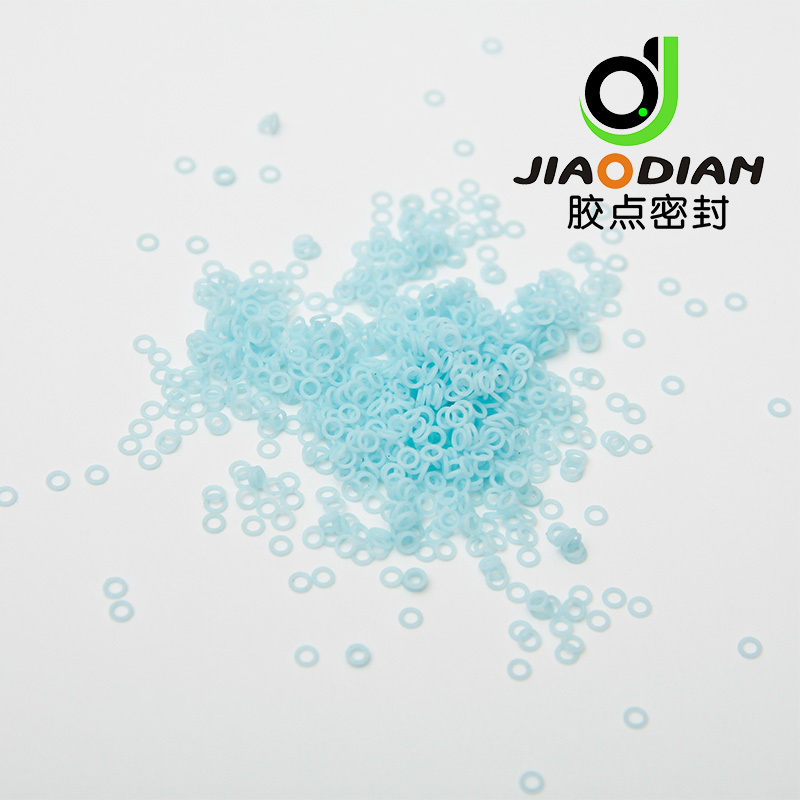 JIS 2401 is a Japanese Industrial Standard for O-Ring sizes. This standard, often referred to as [Japanese Metrics", is organized into four series, based on their application. The O-Rings in each section have ascending number codes to complete the size reference. JIS 2401 lists 194 sizes of O-rings which are unique to Japan's automotive and manufacturing industries. JIS O-Rings consist of 4 series of sizes for different applications. These series include; P series for dynamic sealing applications, G series for fixed or static applications, S series for special sizes, and V series for vacuum flange applications. Flow FPD show the sizes of JIS2401, which JD Sealing can mostly provide. Looking for ideal JIS2401 Metric O-Rings Manufacturer & supplier ? We have a wide selection at great prices to help you get creative. All the JIS2401 Metric O-Rings are quality guaranteed. 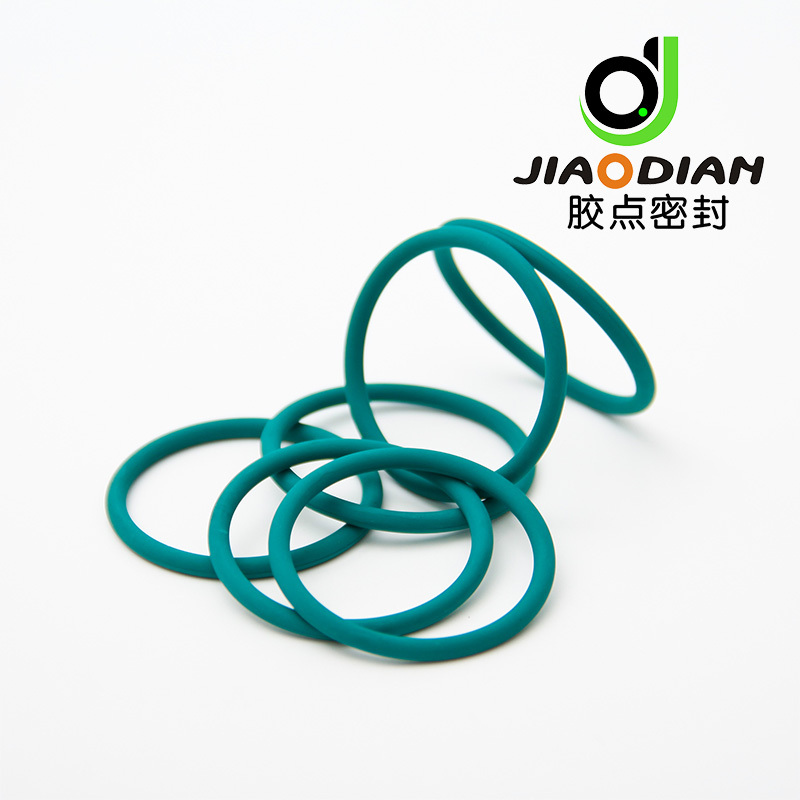 We are China Origin Factory of JIS2401 Metric O-Rings. If you have any question, please feel free to contact us.